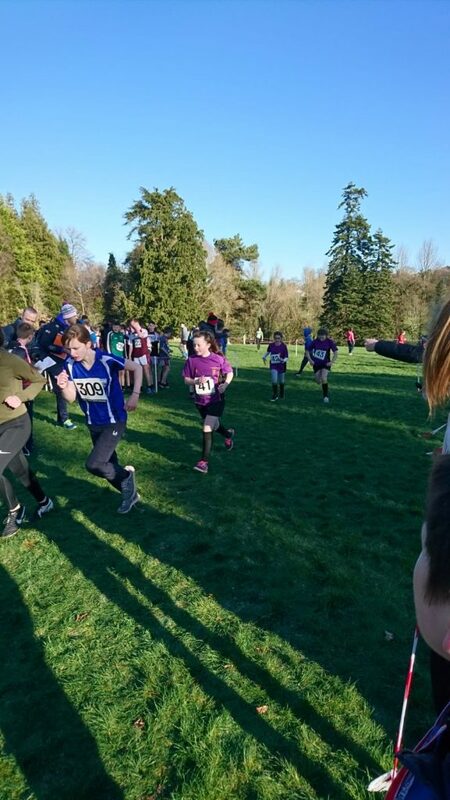 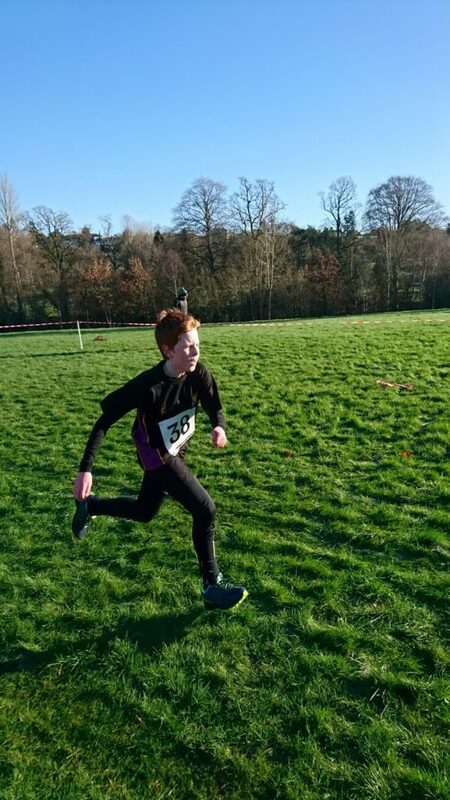 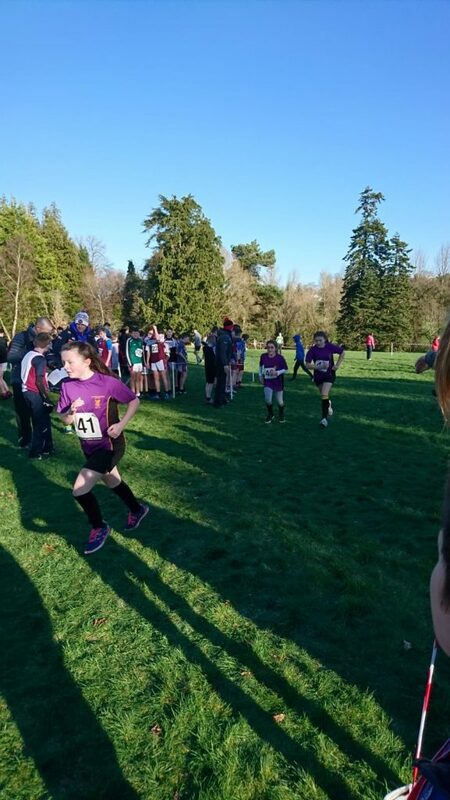 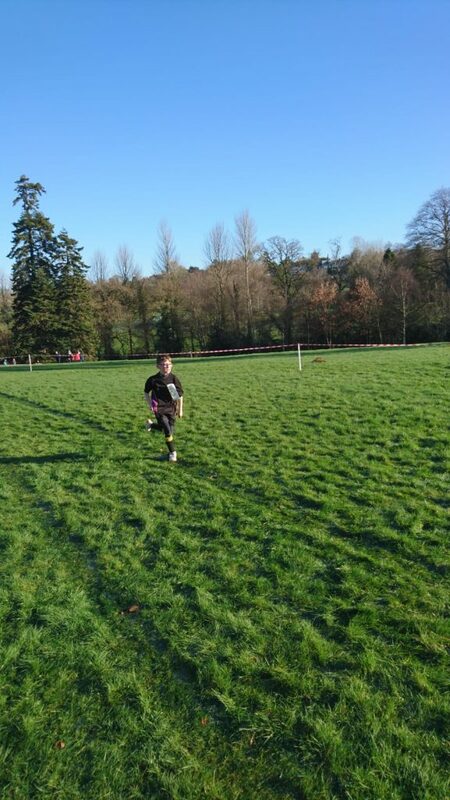 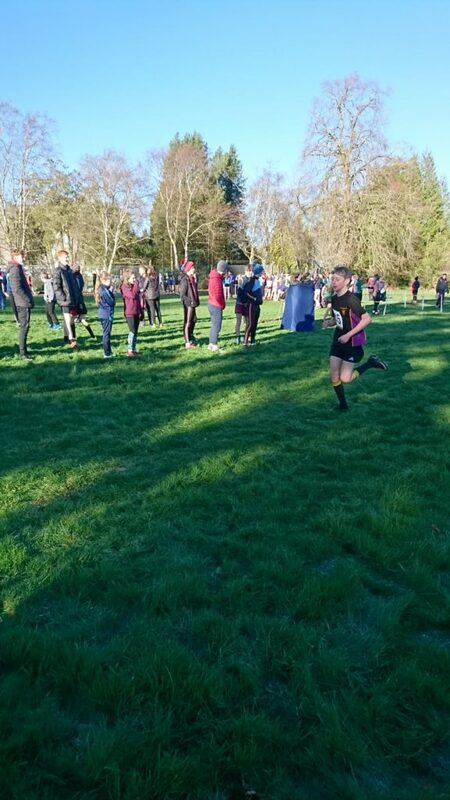 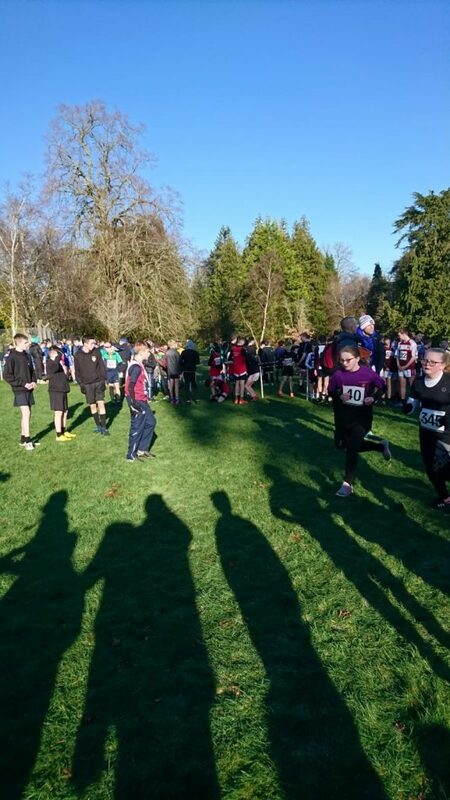 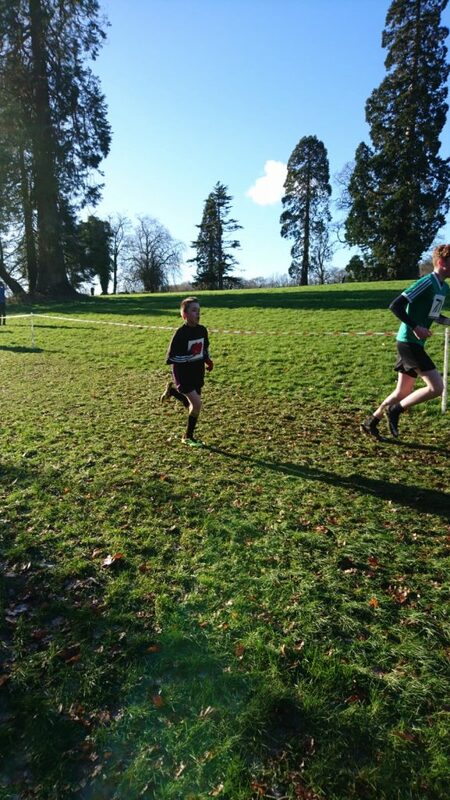 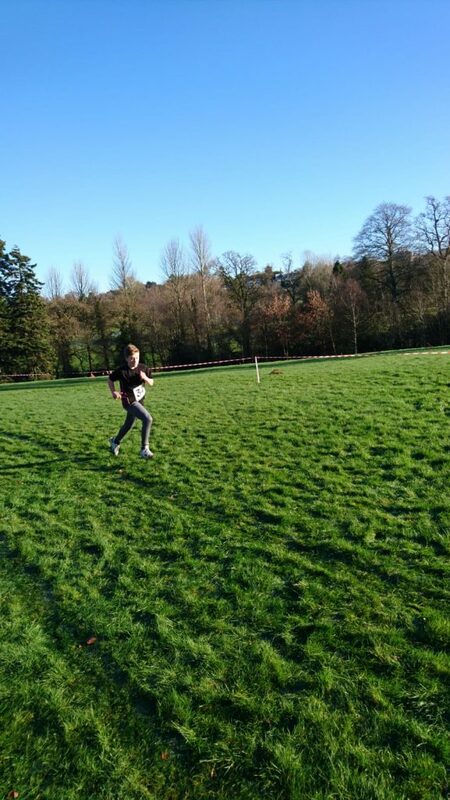 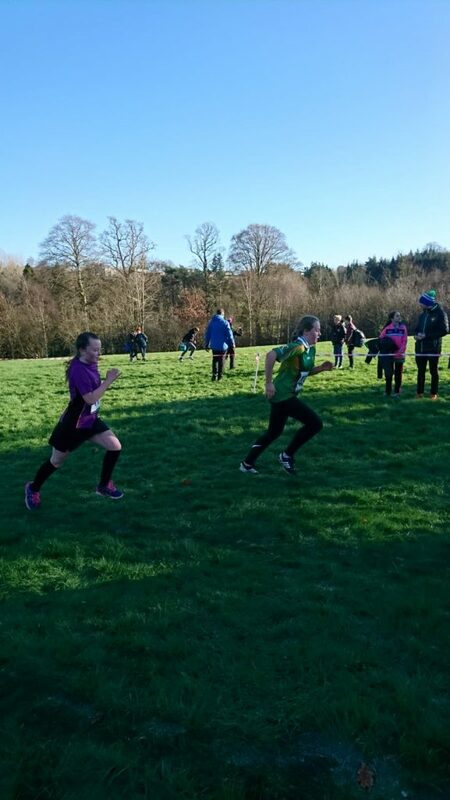 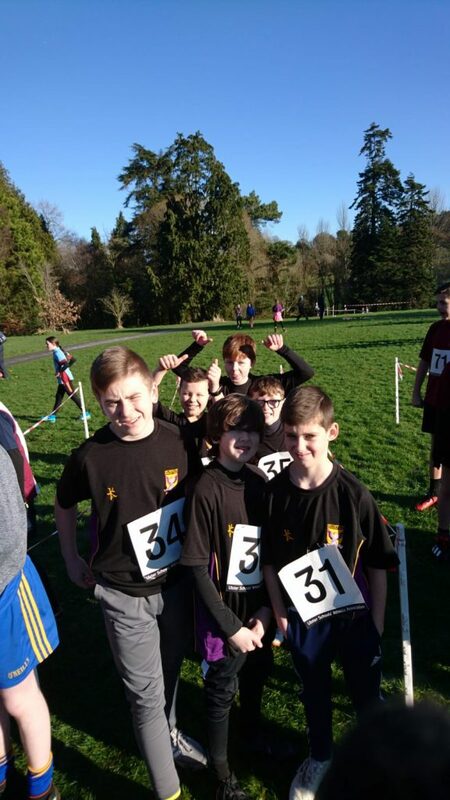 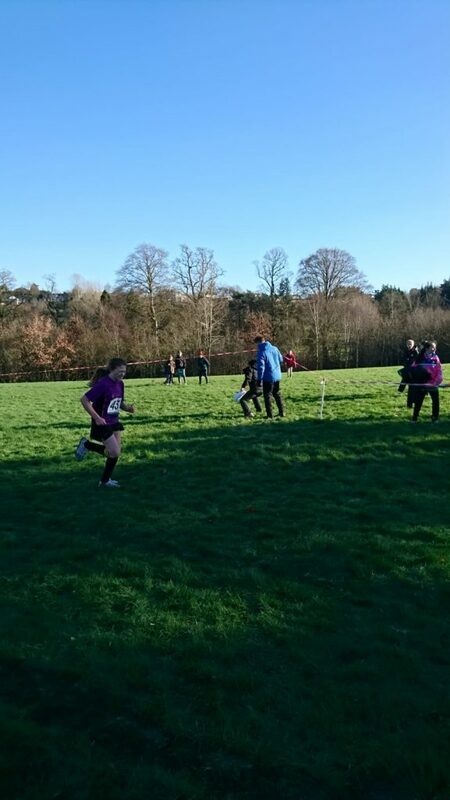 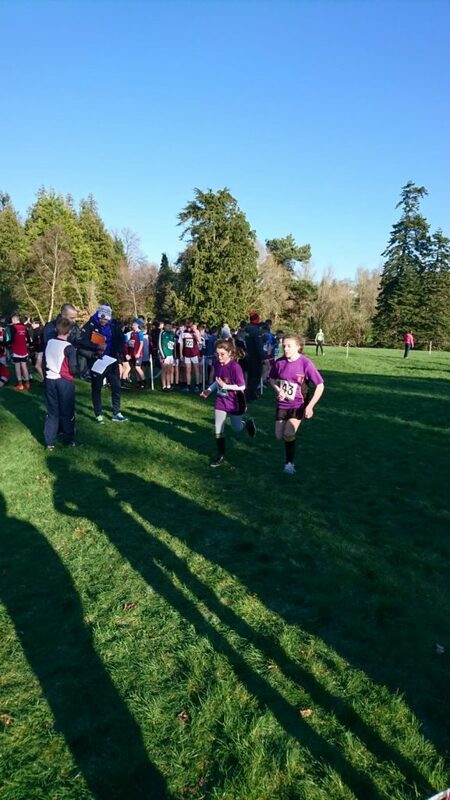 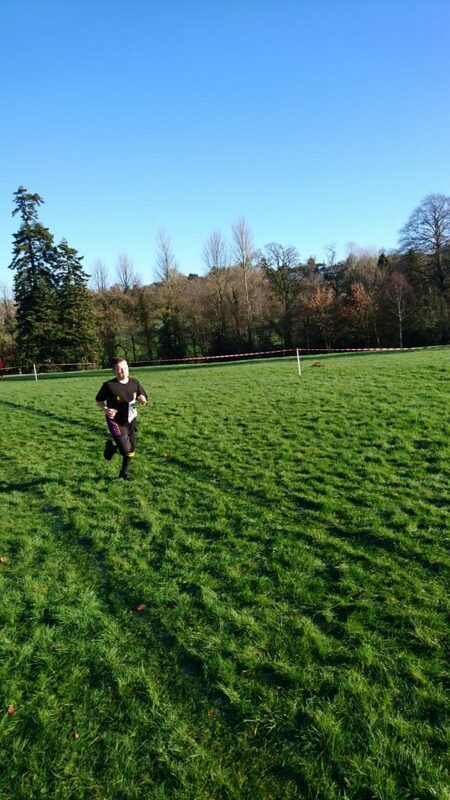 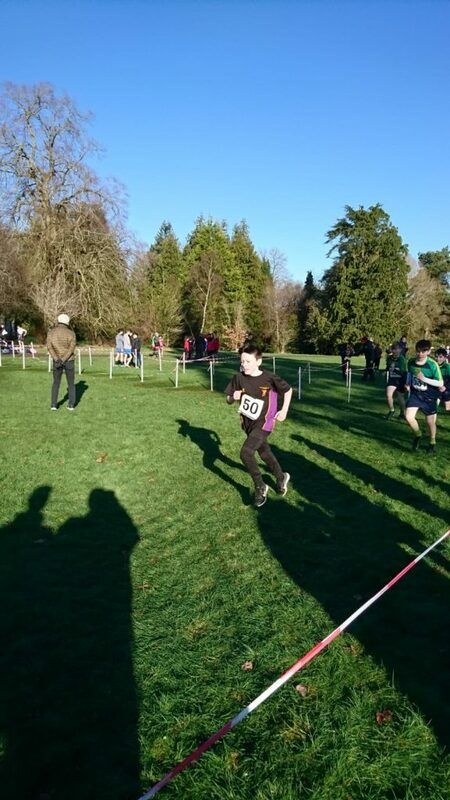 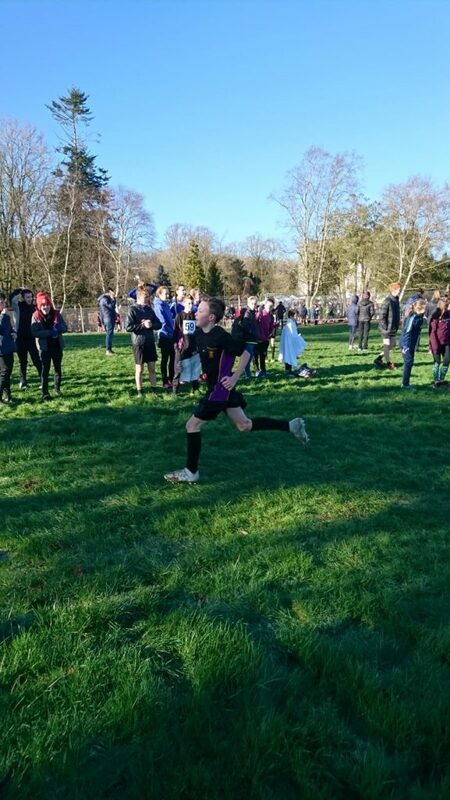 Our boys and girls cross country teams travelled to Armagh’s Palace Stables on Friday past to take part in the annual District Cross Country meet. 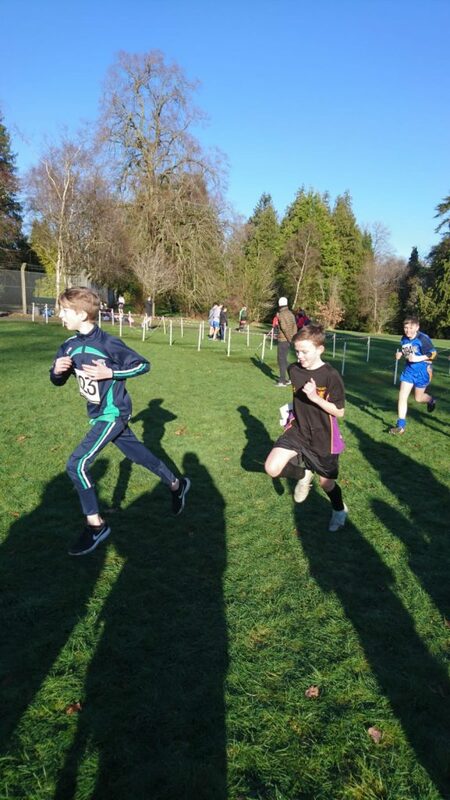 On a very cold but sunny day the athletes performed admirably. 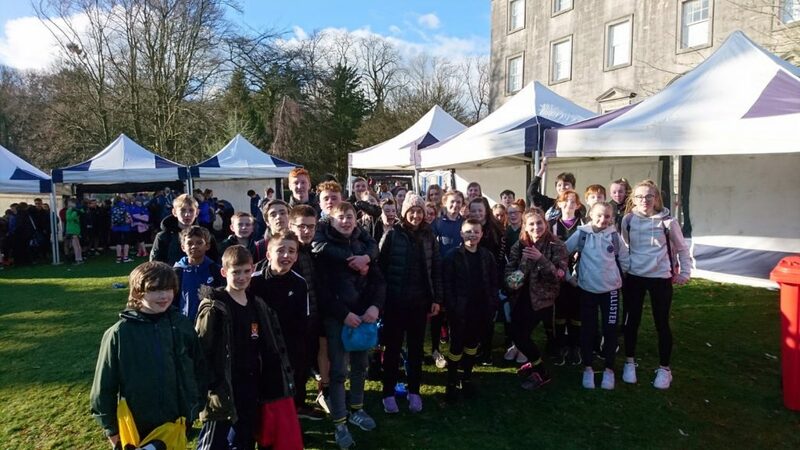 Congratulations to all of those that were selected to represent BIC.